You’re watching your favorite show that you’ve been hooked on for months when something in the corner of the screen catches your eye; maybe it’s the mall you hang out at every week or a familiar bench you’ve lounged on before. “Is that Santa Clarita?” you wonder in shock. When most people think of filming, the image of Hollywood comes to mind, but what many might not know is that Santa Clarita has a diverse range of filming locations that are in high demand in the movie industry. In the past, several known productions have had scenes shot in Santa Clarita. Since the 1900’s, our valley has been consistently popular among filmmakers because of its varied regions which can be turned into almost any setting, as well as being only 30 miles away from Hollywood. Among the many locations, however, Vasquez Rocks Natural Area Park is widely used for more specialized settings like the live 1994 action film The Flintstones. The original cartoon of this movie had featured a town called ‘Bedrock’ which came to life at Vasquez Rocks. For a period of time, areas surrounding these picturesque rock formations were filled with unusual stone houses, exotic trees, and prehistorically dressed people. Flash forward at the speed of light to a futuristic era where looping through spacetime, visiting other planets, and subspace communications are just part of the everyday norm. Although this TV series was released decades before the live action of The Flintstones, it still brings you to a different timeline far ahead of the cave people. The popular TV show Star Trek: The Original Series features these rocks in the episode “Arena,” where Capt. 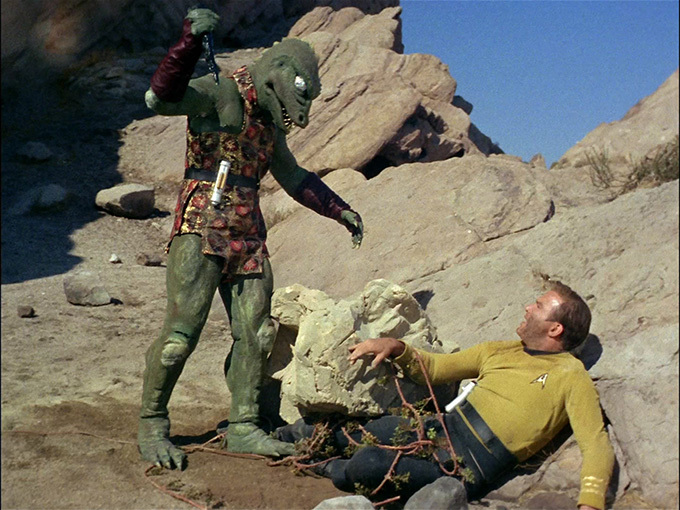 James T. Kirk battles an evil green lizard on a distant planet far from ours. Not only is Santa Clarita used for movie magic time travel, but it’s also used for its pure western looks. Original screen cowboys like William S. Hart filmed here often as do current actors. Right now, Santa Clarita is hosting, as you may have guessed, Netflix’s original TV series Santa Clarita Diet. This show features a real estate agent, but instead of just buying and selling houses like you’d imagine, one turns into a zombie and begins to have a sudden hunger for human flesh. This completely changes her suburban family’s simple lifestyle into a chaotic mess they must learn to adapt to. Unlike Santa Clarita Diet, it may be more difficult to spot the Valley in other productions. 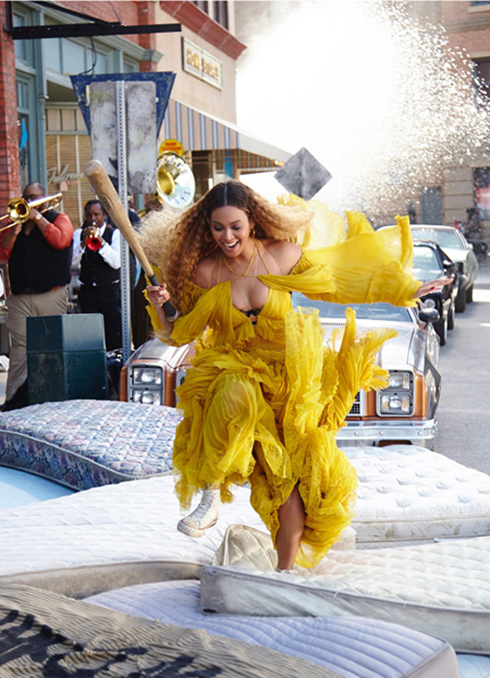 One you may not have guessed is Beyoncé’s famous “Hold Up” music video. In this video, Beyoncé is seen strolling down a street in a yellow dress smashing fire hydrants and the windows of cars. 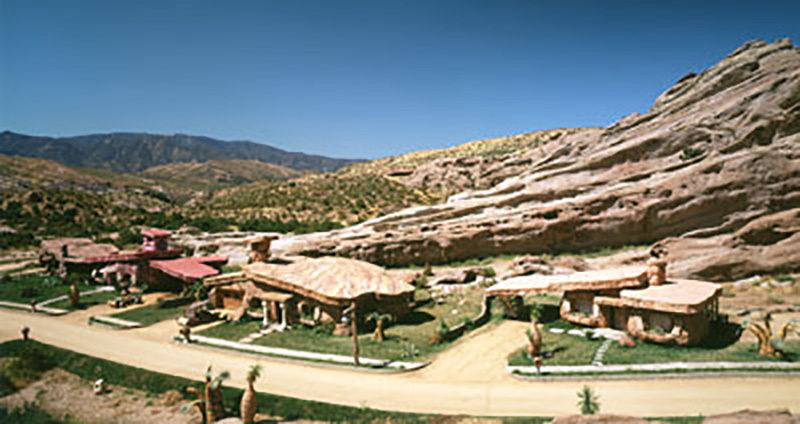 What most might not know, however, is that those scenes were shot in Golden Oak Ranch which is located in Newhall. The Ranch is home to many familiar movies most may know like Logan, Back to The Future, Pearl Harbor, and Holes. Aside from professional movie ranches and extraterrestrial landscapes, filming crews and actors can also be found performing their professions in ordinary places like your school or job. One particular hub for productions is College of the Canyons. Its modern looks are perfect for recreating any setting for a murder scene in NCIS to the emergency hospital in the 1978 Incredible Hulk. In 2009, our very own West Ranch even hosted Stay Cool, a movie featuring an author returning to his hometown. Here he rekindles old loves while sparking interest for someone new. 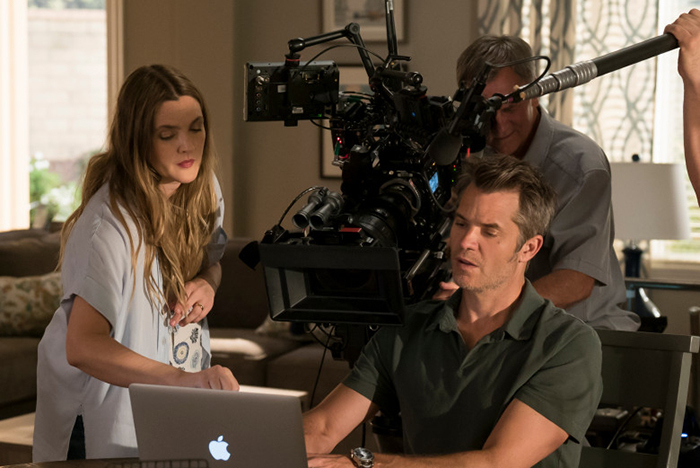 These are just of few of the many productions Santa Clarita has made an appearance in. From movies and TV shows to music videos and commercials, the Valley has filmed it all. It certainly has earned its spot in the filming industry as a well-known filming location and become a popular hotspot for producers.